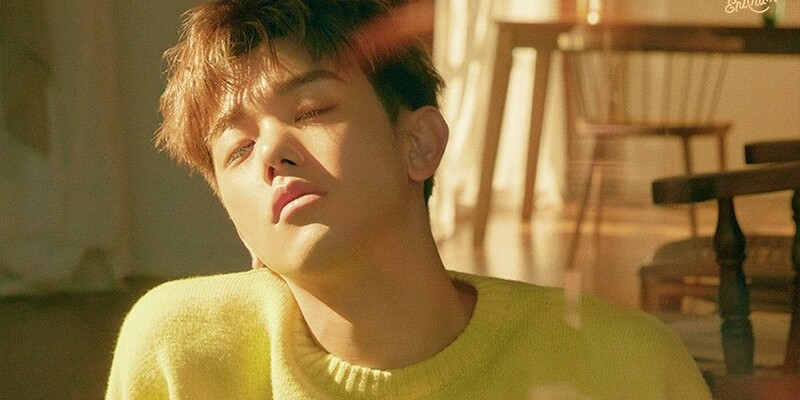 Eric Nam�has dropped another teaser image for his comeback. The next teaser image for "Miss You" brings up more autumn vibes in the teaser image, as he has been for the past previous images as well. The teaser image also hints to his lyrics, which reads, "Quitting you was more unbearable than the suffocating loneliness I feel now." 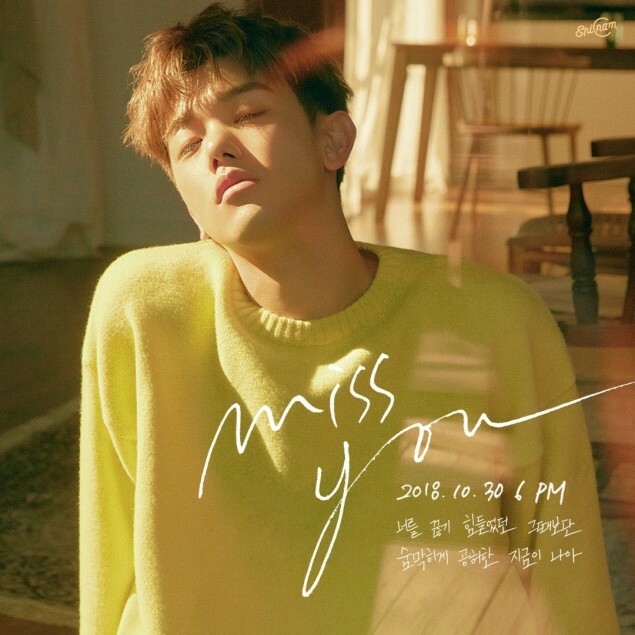 Eric Nam will be coming back on October 30th at�6PM�KST.